A double-baptism occurred on Sunday. Two little twins were sprinkled with water and celebrated with cake. I missed the festivities, but wanted to send along a note of congratulations to the parents. 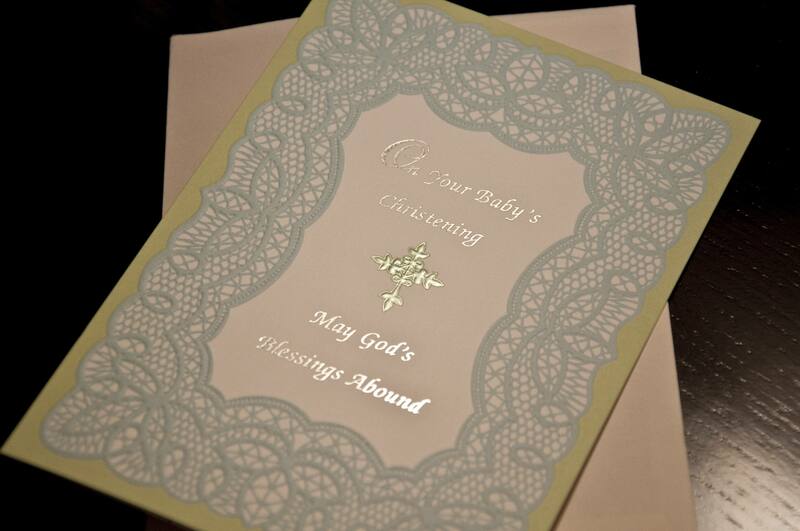 Congratulations on the babies Christening. I’m so sorry I missed it but I heard it was a lovely affair! I hope you had a nice visit with everyone and that all the godparents behaved themselves, wink. I cannot wait to see pictures of the peanuts all dressed up. Can you believe they’ll be six months old in two weeks? I still don’t know how you do it Lindz. Congratulations and continued blessings! Lauren you are a super-star! I love this website.